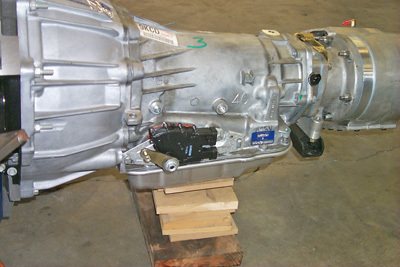 BTB OFFERS THE GM 4L60E 4-SPEED HEAVY DUTY AUTOMATIC TRANSMISSION. 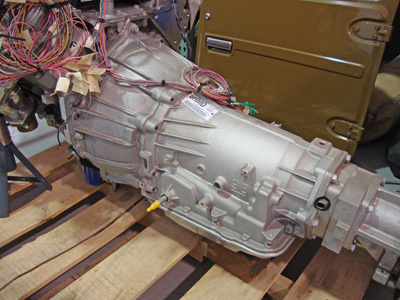 THIS NEW ELECTRONIC TRANSMISSION IS IDENTIFIED BY THE REMOVABLE FRONT BELL-HOUSING AND A 6-BOLT CASTING PATTERN ON THE REAR. 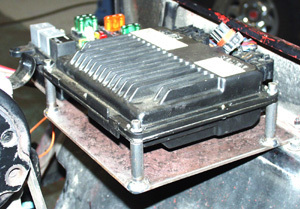 ($700.00 CORE CHARGE WILL BE ADDED TO THE ORDER). TRANSMISSIONS MUST BE TRUCK SHIPPED. PLEASE CALL OR EMAIL FOR A SHIPPING QUOTE.